The trailer for the latest movie in the Fast and Furious franchise was released on Sunday, giving fans a peek at how the cast and crew have managed to finish the movie without one of their stars. 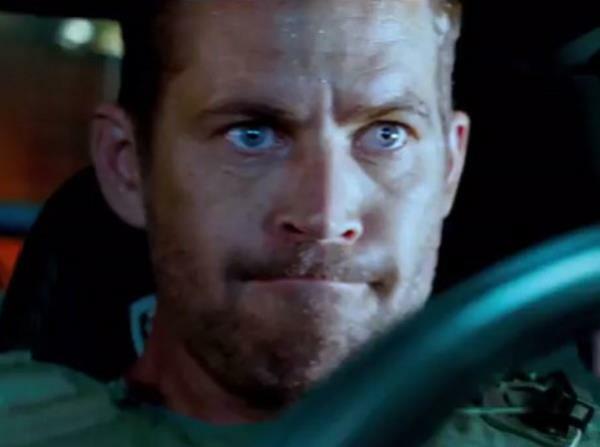 Paul Walker, who played Brian in the series of films, died in a car accident on 30 November last year, having only shot a handful of his scenes. The rest of the film was completed using special effects and with Paul's brother Cody standing in for him where possible. Cody did such a great job that he's reportedly set to secure a recurring role in the hit box office franchise. A source told the MailOnline: “Paul’s character Brian O’Conner will be seen retiring, while his younger brother will join the crew."